Keeping school lunches interesting is hard, I know, I’m a teacher and there is no way I want to be eating a sandwich day in and day out! These patties really are vegilicious! 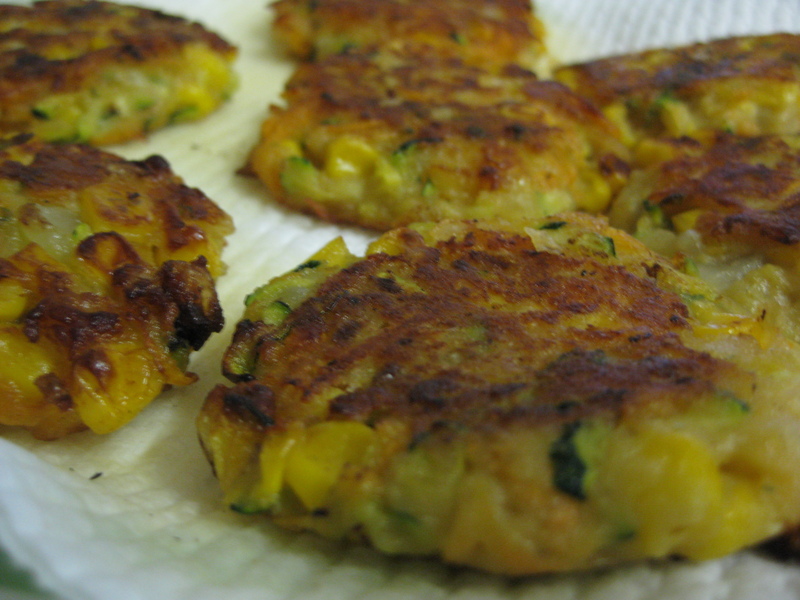 Easy to make, with ingredients you most probably have in the house, these patties are packed full of nutrition and best of all provide a great dose of protein without the any animal products. 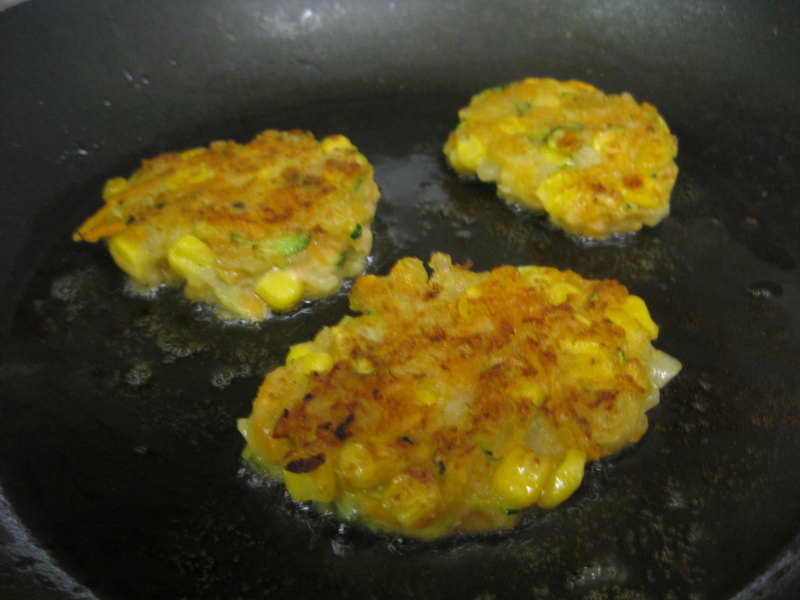 This entry was posted in Especialy for the Kids, Quick and Easy, Vegan, Vegetarian and tagged corn, patties, pattys, school lunch, sweet potato, vegan, vegetarian, zucchini. Bookmark the permalink.